Whey Core 100 is rapidly and efficiently absorbed, providing valuable proteins necessary to start the anabolic (muscle-building). 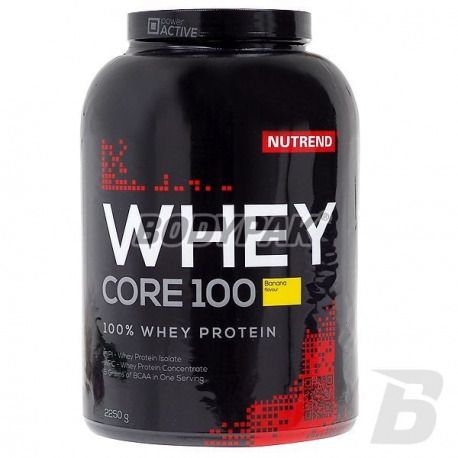 Whey Core 100 - unique in flavor cocktail protein from 100% whey protein (WPC, WPI) of high biological value. 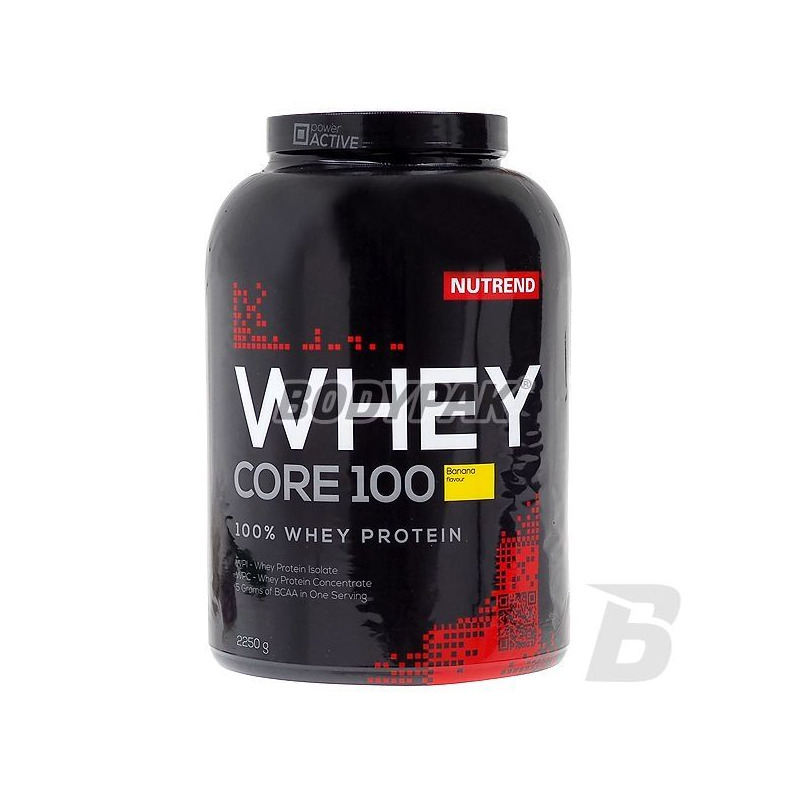 Whey Core 100 is rapidly and efficiently absorbed, providing valuable proteins necessary to start the anabolic (muscle-building). The high share of whey protein - 76%, excellent taste and excellent solubility - features conditioner. Sources of protein are wpc and pinned. each dose contains 5 g of BCAA - amino acids L-leucine, L-isoleucine and L-valine necessary for muscle viability. Designed valuable increase in muscle mass, protein supplement in a day, an effective regeneration.